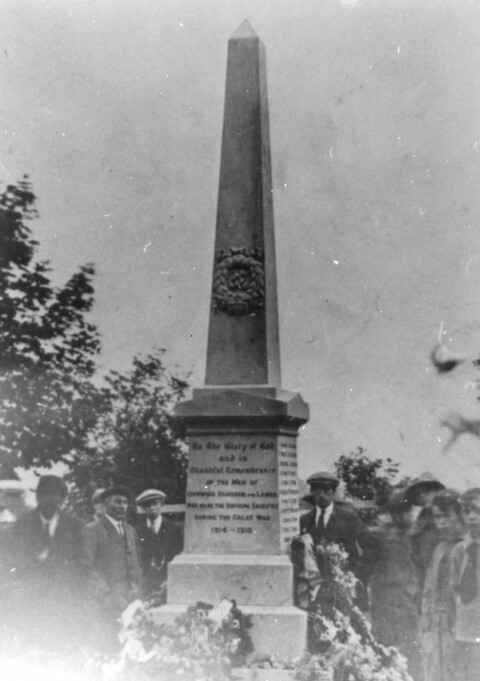 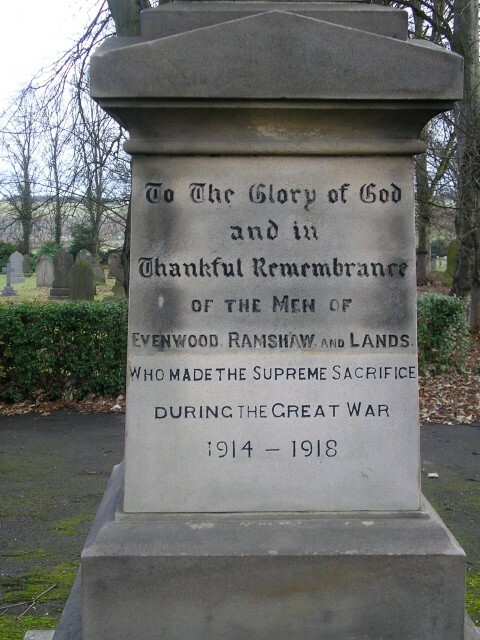 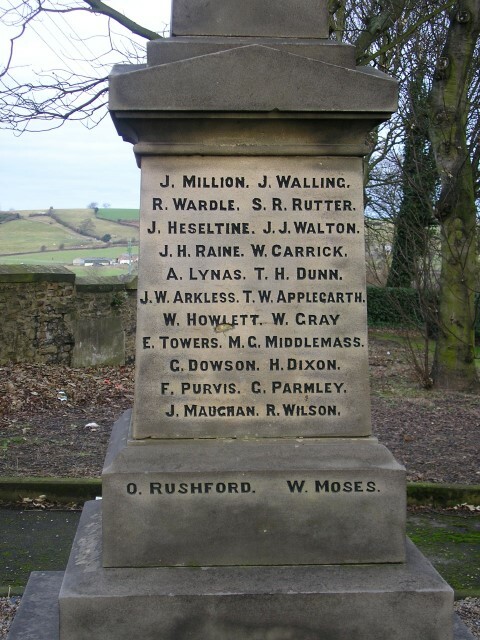 Monday 20 June 1921: the memorial to the men of Evenwood, Ramshaw and Lands was unveiled by Colonel Dowling. 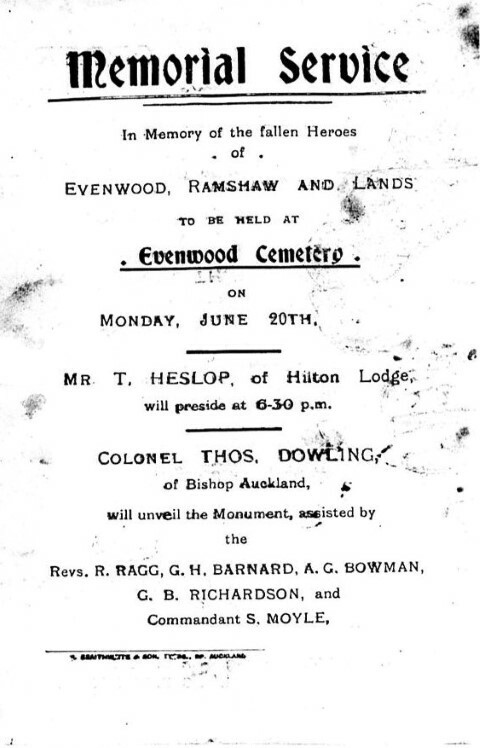 Mr. T. Heslop, former manager of Randolph Colliery and agent to the North Bitchburn Coal Company, was chairman of the organising committee. 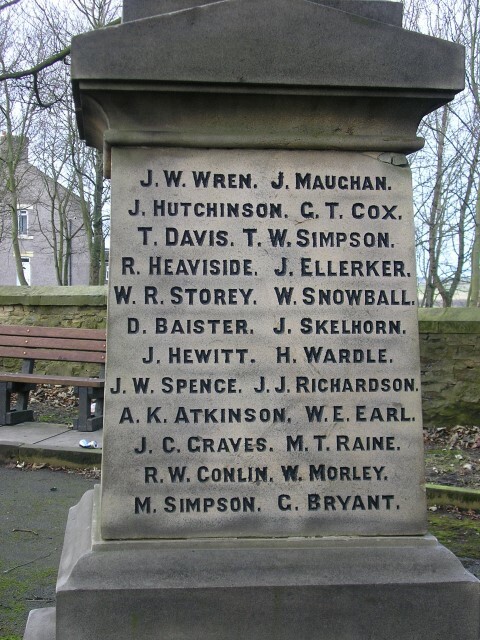 Designed, executed and erected by William Allison & Sons sculptors, Bishop Auckland. 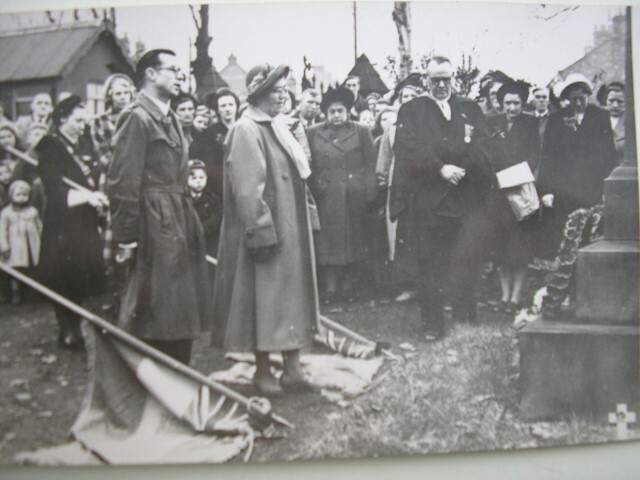 Proceedings commenced with a procession which was formed at the top end of Evenwood village consisting of ex-soldiers and sailors, Girl Guides and Boy Scouts headed by the Village Band. 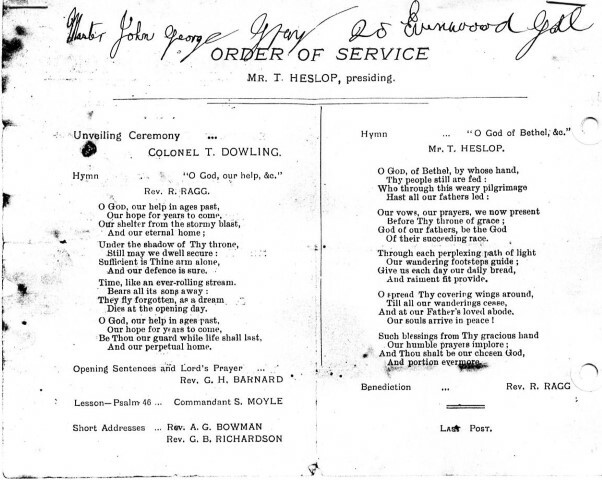 A vast crowd assembled and heard the Evenwood Band performing an appropriate selection of hymns and anthems. 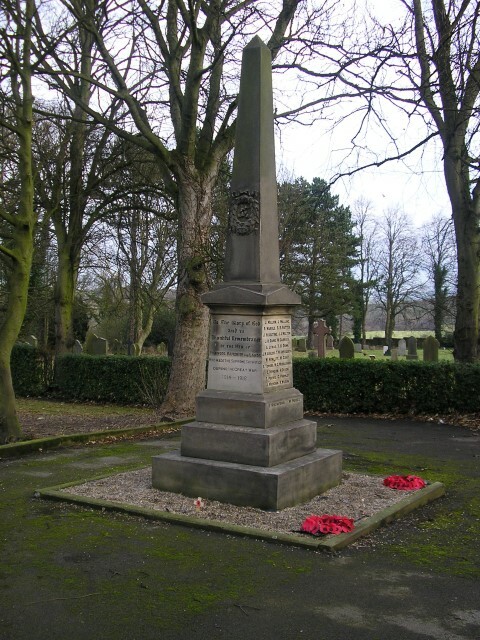 The Last Post was sounded.